This exhibition of more than 30 paintings by Chaim Soutine, the Expressionist known for his gestural and densely painted canvases, focuses on the artist's remarkable paintings depicting hanging fowl, beef carcasses, and rayfish, now considered among his greatest artistic achievements. 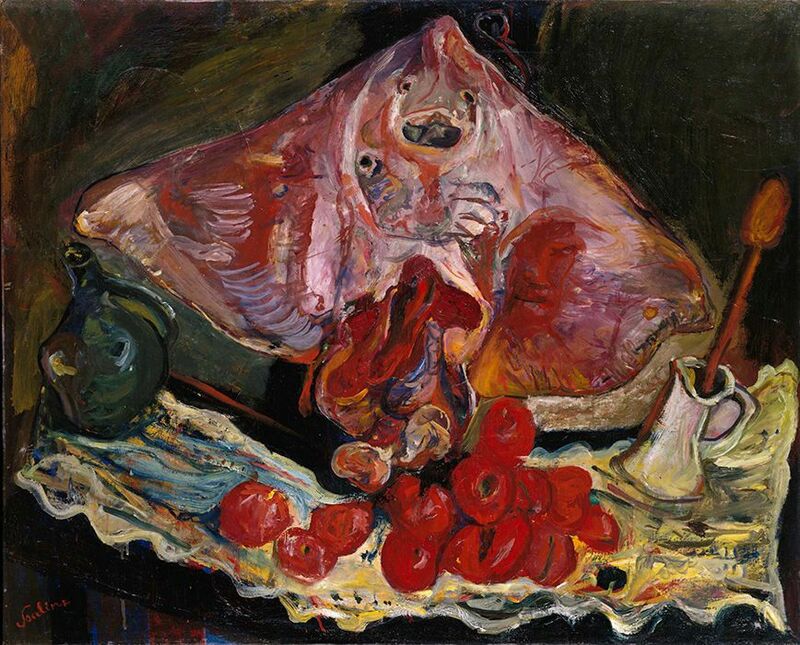 The exhibition is organized by Stephen Brown, Neubauer Family Foundation Associate Curator, The Jewish Museum, with consulting curators Esti Dunow and Maurice Tuchman, authors of Chaim Soutine (1893-1943) catalogue raisonné (1993). The exhibition was designed by Galia Solomonoff and Adriana Barcenas of SAS/Solomonoff Architecture Studio.